Proof of insurance (POI) is important because it’s the documentation that shows your insurance is valid. You may not need to show it often, but there are times when you will need to show you have insurance. Here’s everything you need to know about proof of insurance. Most insurance companies will give you proof of insurance as soon as you make your first payment once you purchase a policy. If you already have insurance but have lost your POI, many companies allow you to replace it by calling or going online. Most states (with the exception of New Hampshire, New Mexico, and Washington DC) now let drivers use digital insurance cards. 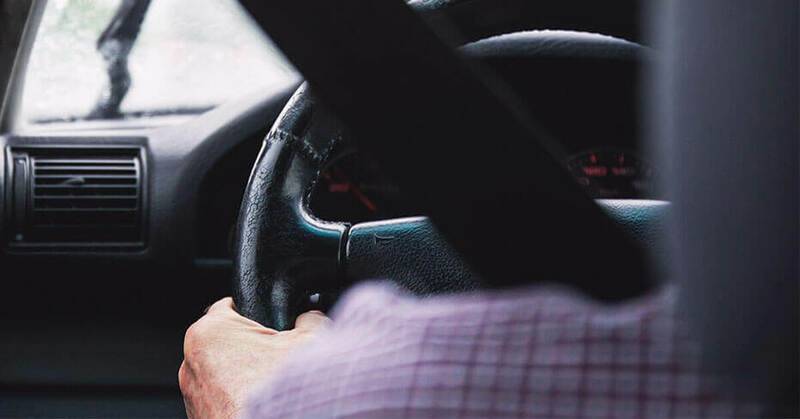 Instead of shoving yet another thing in your wallet or stashing something else in your glove box, some insurers let you access all of your insurance information—including your proof of insurance—on a mobile app. Drivers are required by law to have vehicle insurance. Proof of insurance cards show you have a policy that meets legal requirements in your state.